The strong performance was attributed to strong demand from China, EU, US, Thailand, South Korea and Taiwan, with strong orders coming ahead of the Lunar New Year holidays in February, UOB’s analyst Julia Goh explained. Despite the ongoing US-China trade disputes and weaker global growth momentum, demand from China and US remained healthy in January, rising 9.1% YoY and 9.4% YoY, respectively. Exports of manufactured goods, especially electrical & electronics, chemicals and optical products, as well as LNG shipments were key contributors to Malaysia’s exports. “Decent demand was seen in LNG products (37.5% YoY vs. Dec: -2.7% YoY) and manufactured goods (2.9% YoY vs. Dec: 8.0% YoY), particularly electrical & electronics (8.2% YoY vs. Dec: 14.2% YoY), chemicals & chemical products (16.7% YoY vs. Dec: 36.6% YoY), and optical & scientific equipment (7.1% YoY vs. Dec: 14.6% YoY),” she highlighted. On the other hand, overseas shipments of agriculture goods continued to decline 13.6% YoY following December’s 19.4% YoY slip, with exports of palm oil and palm oil-based products falling 19.5% YoY due to lower prices. 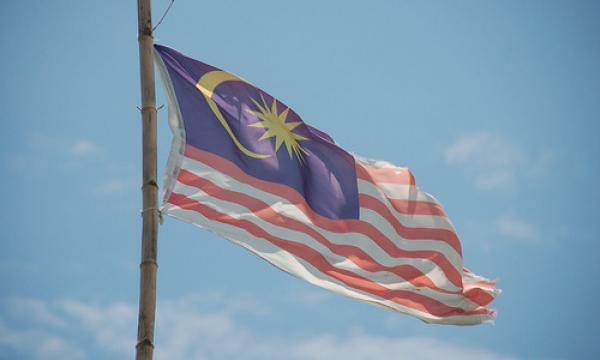 Going into 2019, Goh noted that the firm remains cautious and continues to project Malaysia’s exports to expand at a slower pace of 4-5% this year compared to 2018’s 6.7%, on the back of slowing business sentiment and demand uncertainties.